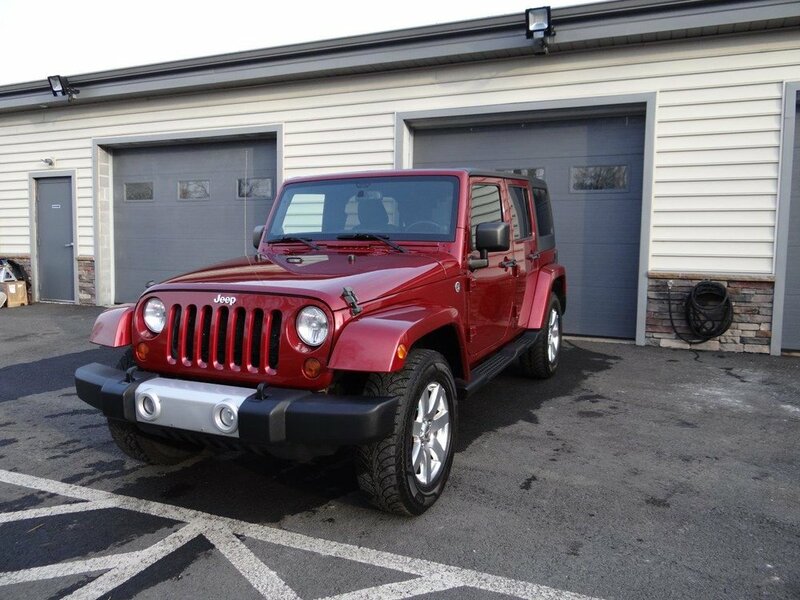 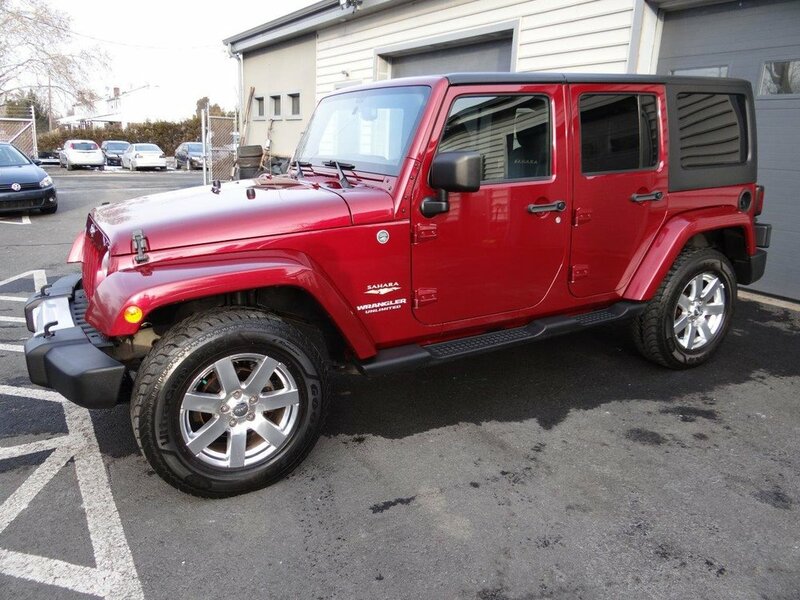 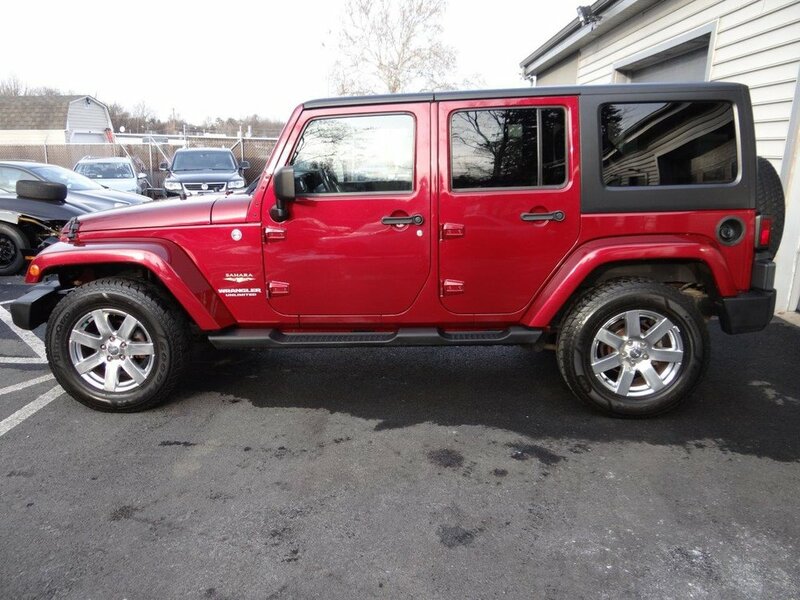 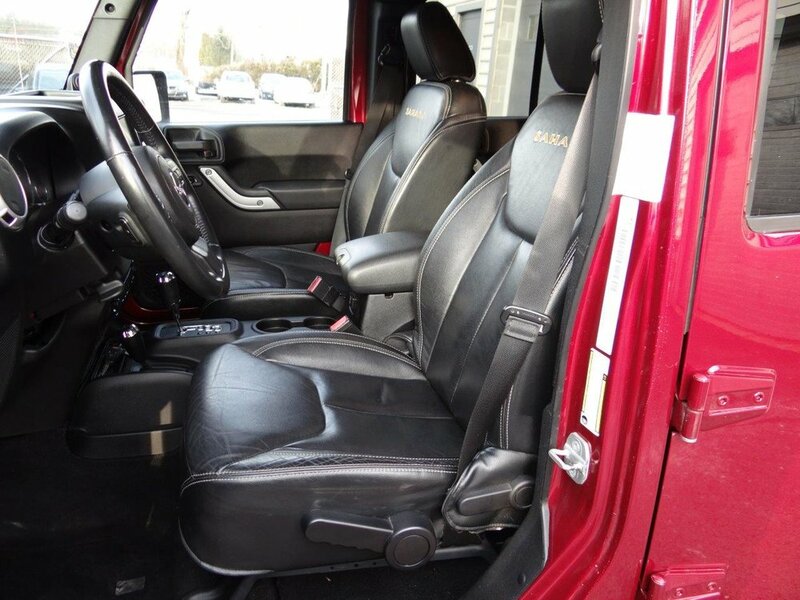 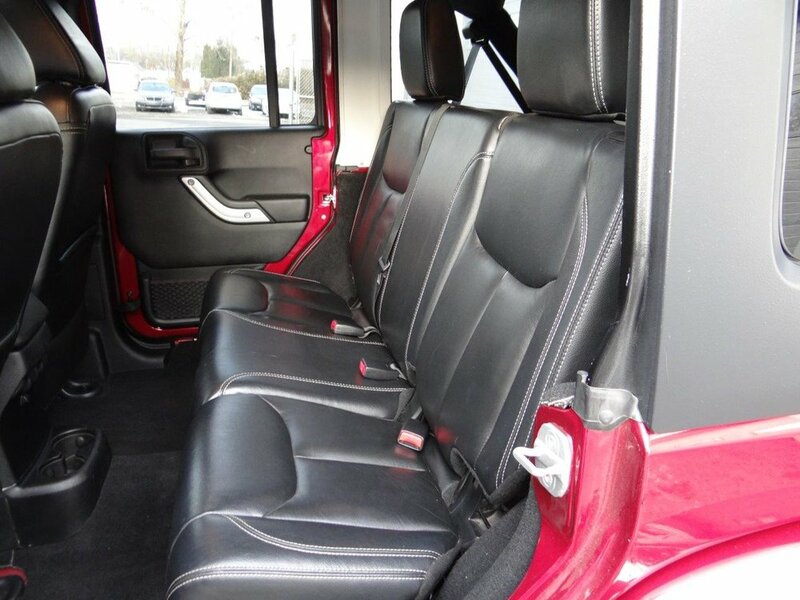 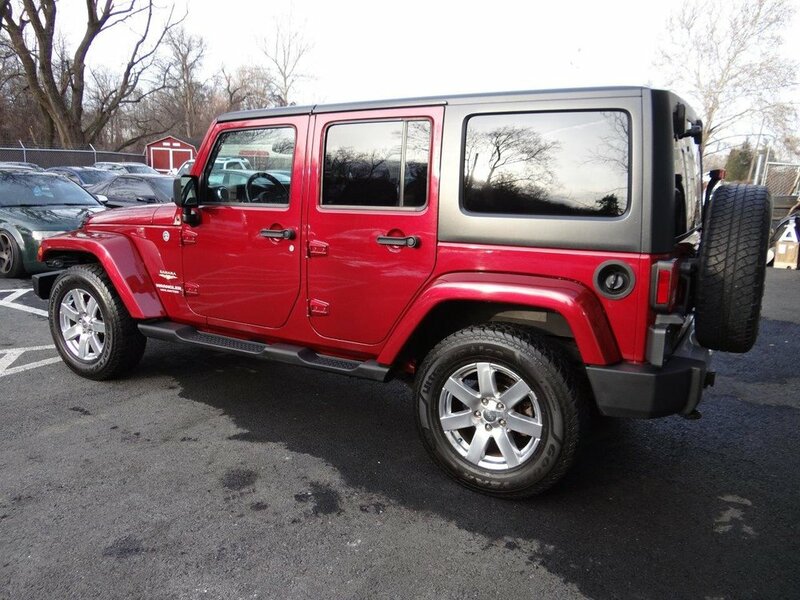 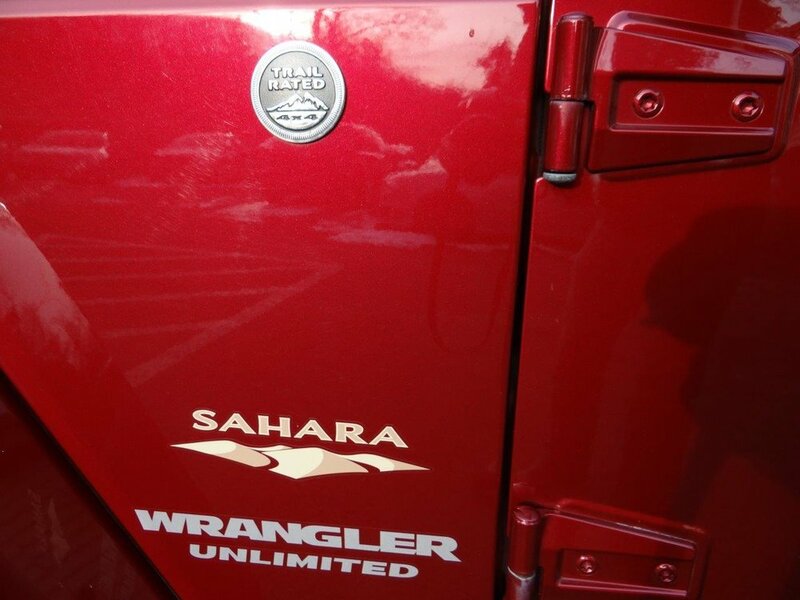 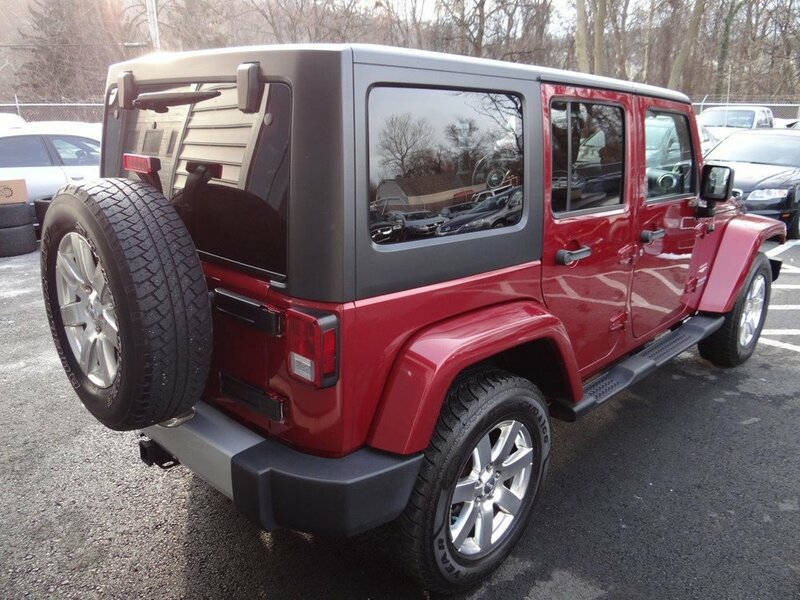 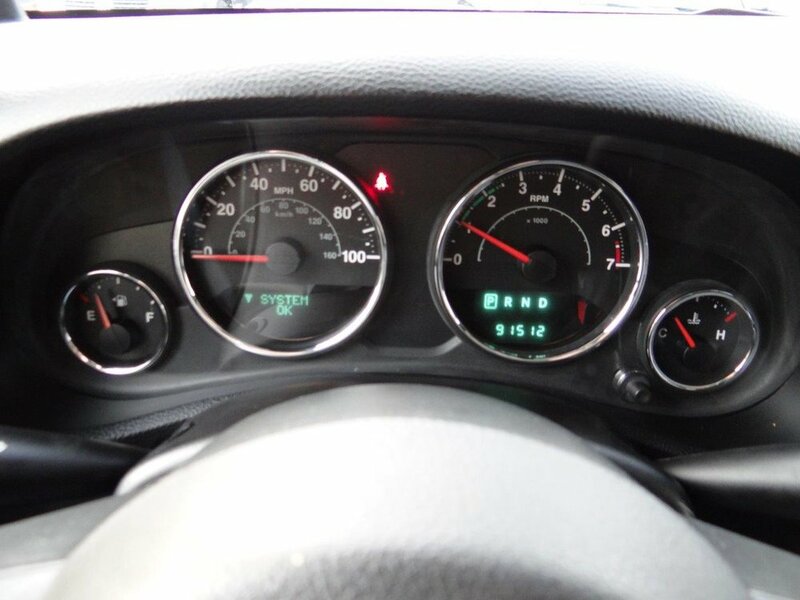 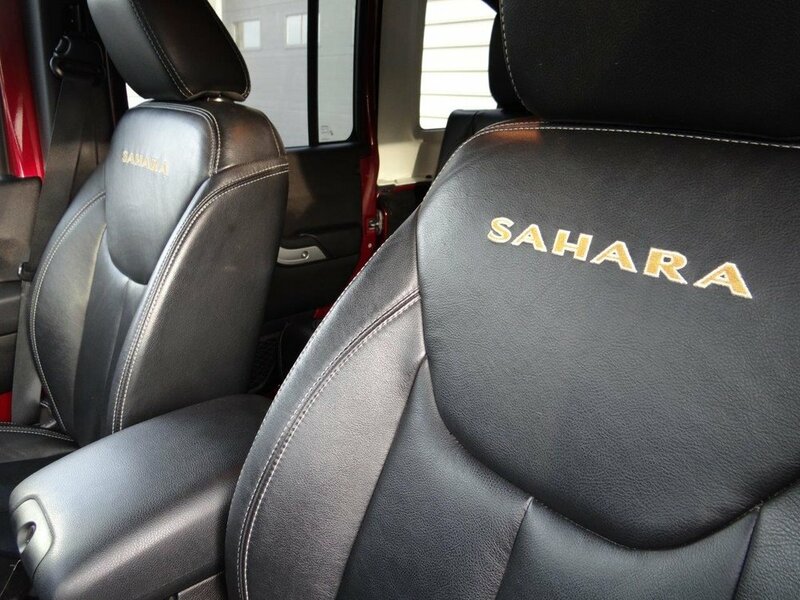 Beautiful 2013 Jeep Wrangler Unlimited 4x4 with Sahara package. 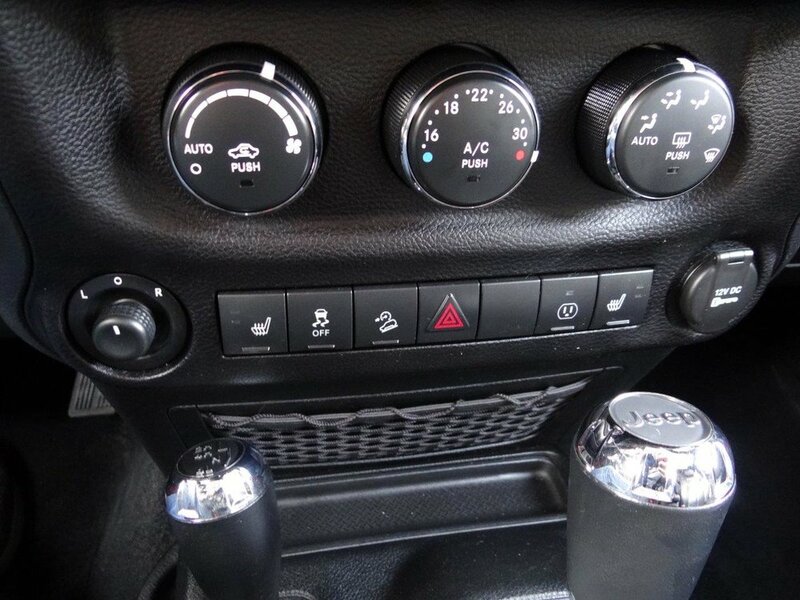 This Jeep has a black freedom hardtop, touch screen Navigation w/Alpine sound and subwoofer, heated front seats, 18-inch alloy wheels, auto-dimming rearview mirror with LED map lights, automatic headlamps, power locks, power windows, six Infinity speakers with amplifier, heated mirrors, heavy-duty suspension and115-volt power outlet. 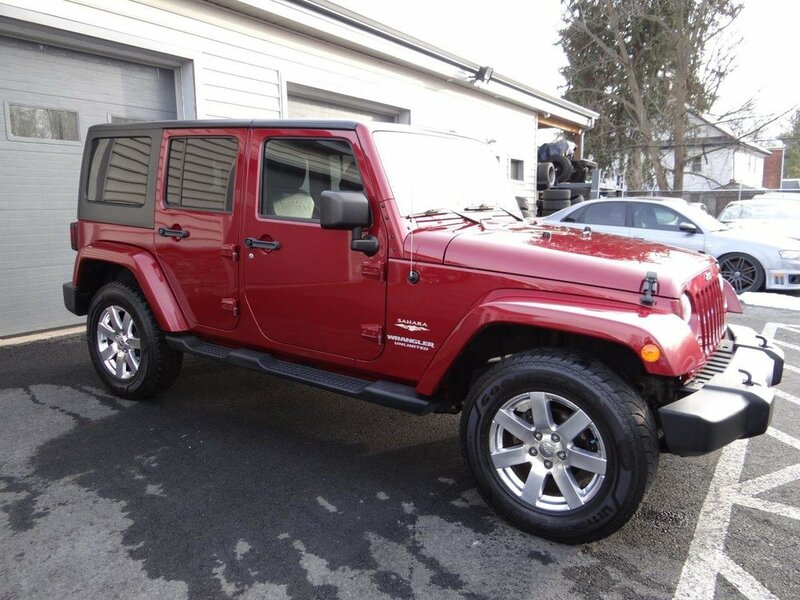 This Wrangler has (4) matching Goodyear snow/ice tires all around, very clean inside and out and needs nothing.